My day was great, I had a six slices of Turkey, and a can of Pinto Beans for Thanksgiving Dinner. Strangely, Haiti is the first country I have encountered where I see Turkeys regularly. 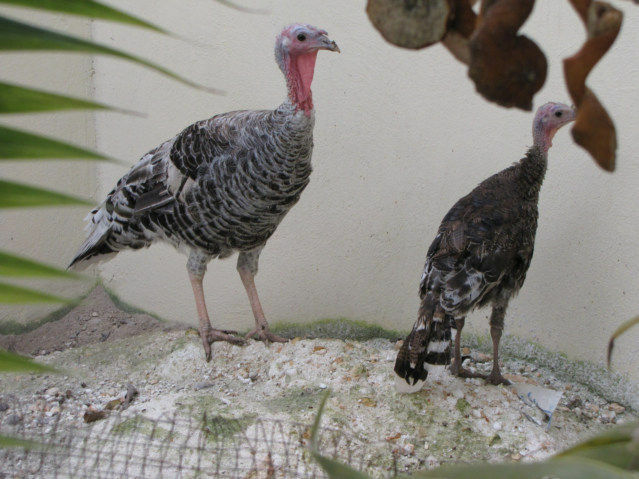 I took this Photo in the Orphanage, however I have seen many Turkeys in Haiti. It is a mystery to me; however, the world does not raise many Turkeys. Chickens are common, Quail Eggs are everywhere, however Turkeys are rare. Pavo is Turkey in Spanish, I thought this was a French Cognate, I am still confused. 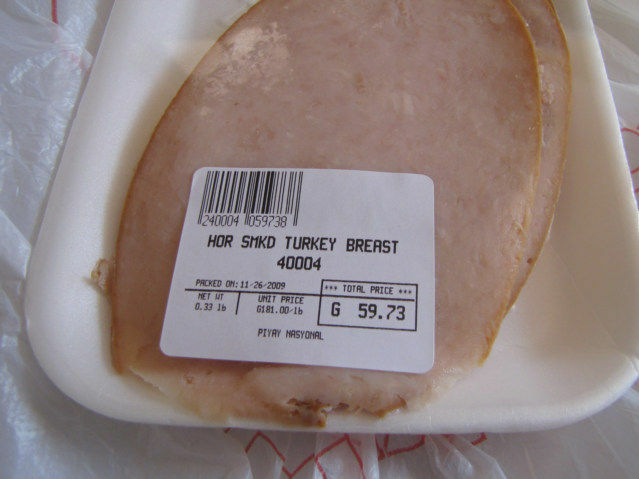 I think that looks like a Turkey, not a Chicken. 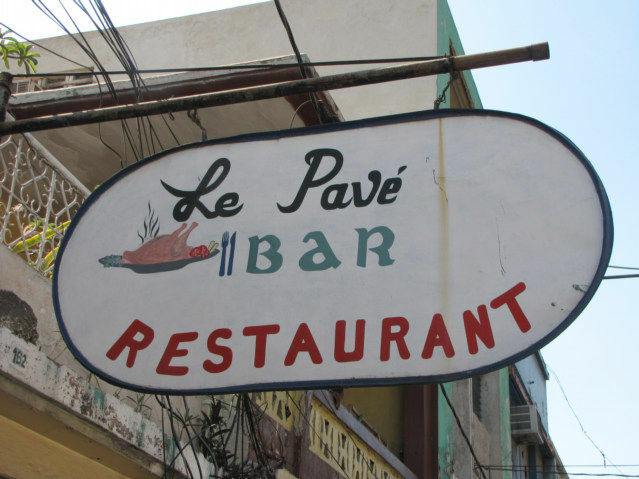 I went in the restaurant, which is more of a casino, sat down and tried to order Pave. Well, they never came and waited on me, I watched men pull the handles on Keno Slot Machines for a while. Tried to figure out if the four women sitting by the door were take away, in the end, I was ignored in the typical Africa manner, so I left. 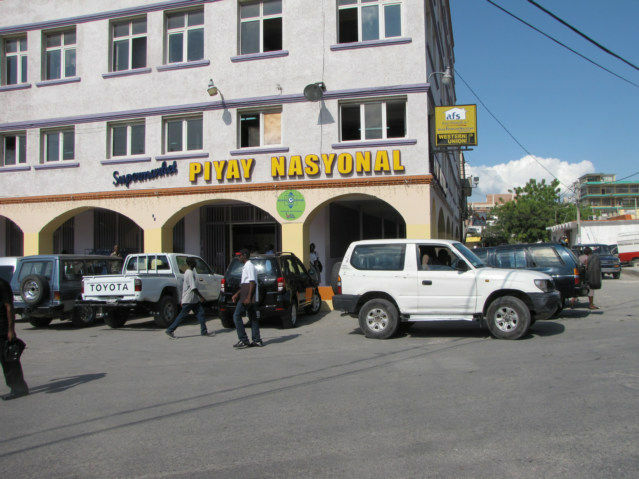 I walked over to the “Supermarket Piyay Nasyonal,” across the street from the Palace. An Italian guy owns it who calls himself Junior, and a Palestine man. I would say Junior is the best source of insider knowledge for Port-au-Prince a person could find. I am assured it is horrible value; I pay with the money of the country. Another photo of the Pave Restaurant, that does not serve Turkey, but does have gambling machines inside. I often feel, I should never leave a city until I shown you the most important photos, I will make up my mind tomorrow morning. 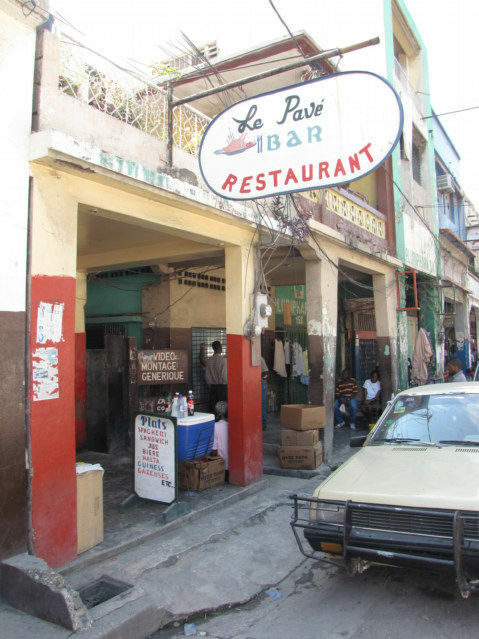 I probably will stay here in Port-au-Prince, the city center is convenient, and I can take Motos and Tap Tap easy. 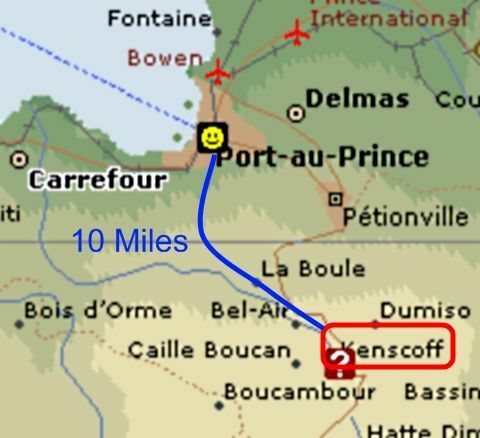 I believe I can go check out the city of Kenscoff. 10 Miles away, it will probably take 1-2 hours to get there by Tap Tap, I hope not, but the trip should be great. The trip goes from Sea Level to about 1500-1900 Meters. When I was in Iraq I ate big chickens. Oo reed dee jhagh means I want chicken. The country is rich in food.